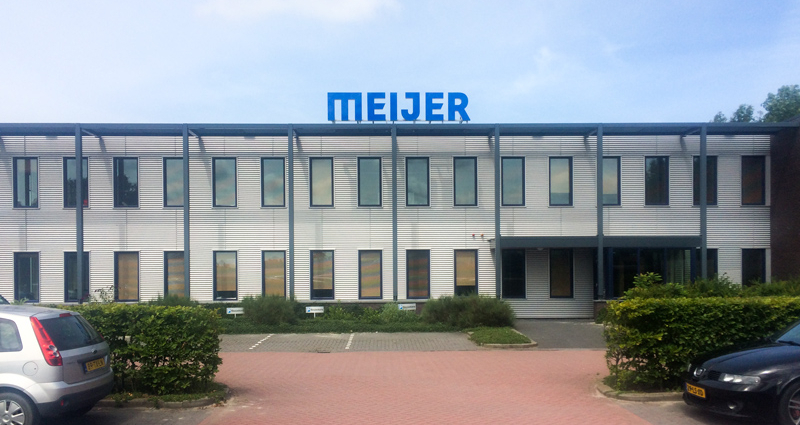 Meijer Handling Solutions former known as MSE-Forks can look back on a successful year. This has been an important year because we have been able to optimise our production facility by investing €2 million in six new deep drilling machines, one extra CNC processing centre, a new enclosed spray booth and much other equipment besides. This new equipment will enable us to work quicker and more efficiently to produce a higher quality product. 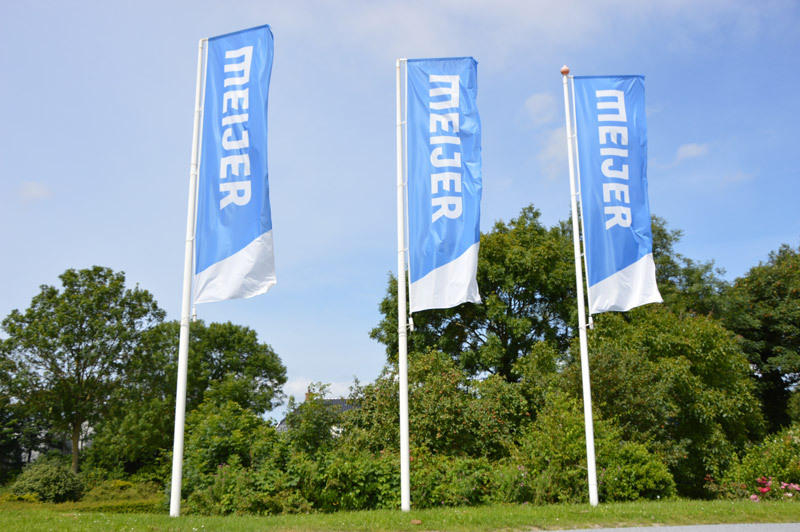 Meijer Handling Solutions is especially happy with the purchase of these machines now that the demand for lifting equipment has somewhat decreased. Cost reduction is vital to keep on top of the rising operational costs. Other companies are also faced with cost reductions and Meijer Handling Solutions might be able to help! Effective cost reduction often requires investment in equipment. This applies particularly to products such as telescopic forks, which are often used for single-sided loading and unloading or for double-depth pallet storage. Loading and unloading on one side saves no less than 25% loading time. Double-depth storage in warehouses leads to 30% more storage space. Telescopic forks are a new application in the hydraulic fork industry that is quickly becoming popular. Using this functionality it is easy to save costs, because in most cases a special forklift truck will not have to be purchased, due to the load moment being the same as that of long reach forklift trucks. The hydraulic forks can easily be connected to an existing forklift hydraulic system. The use of telescopic forks prevents damage to pallets and goods because the operator can easily extend or retract the forks from the driver’s seat. You do not have to change your forklift trucks’ hydraulic systems for our patented RollerForks either, because RollerForks can be connected to your existing forklifts’ hydraulics. The RollerForks are operational as soon as they are connected and can be used to load and unload containers quickly and efficiently. 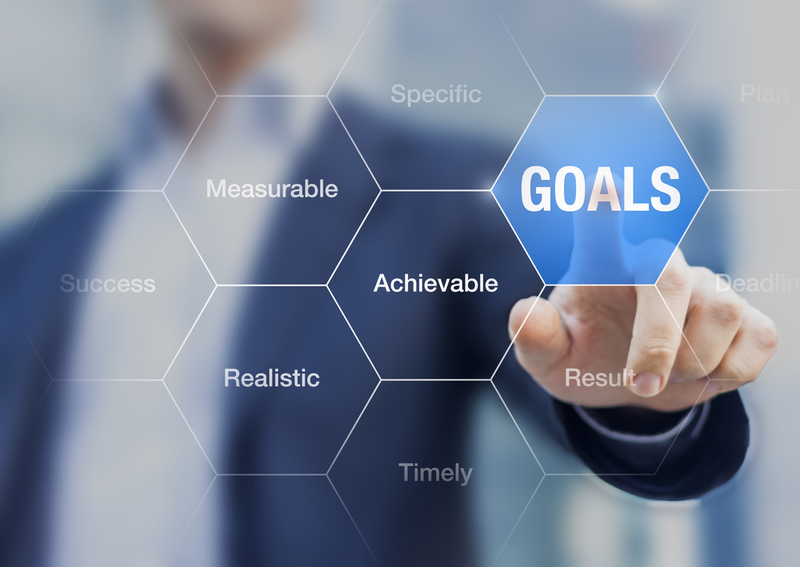 An investment of approximately €4500 can reduce your staff’s workload by taking over work that is normally done by hand. You will no longer need to use wooden or plastic pallets and you will not have to purchase a heavier forklift truck with an extra hydraulic system (normally required for loading and unloading containers). An investment in RollerForks is quickly recovered!